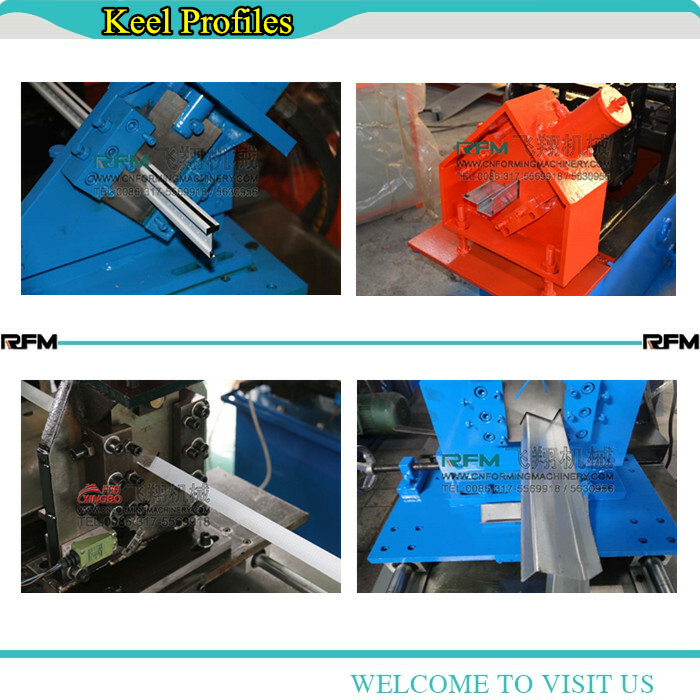 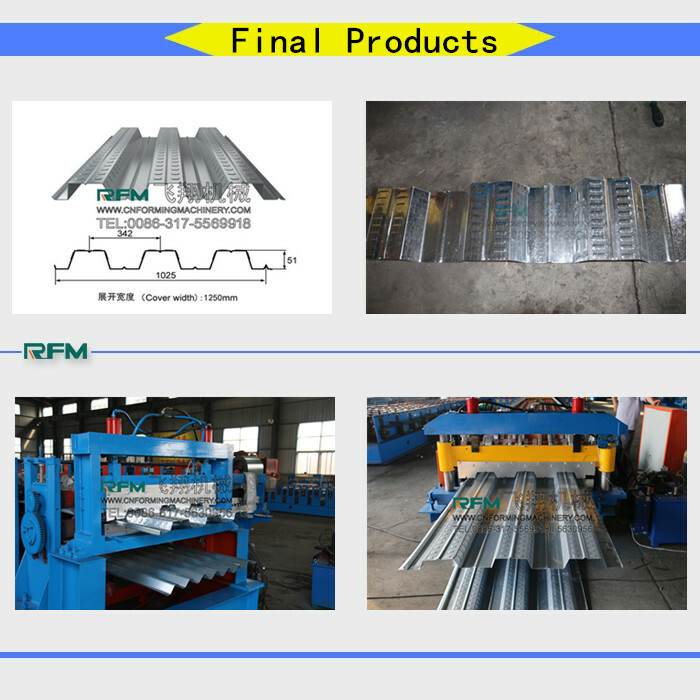 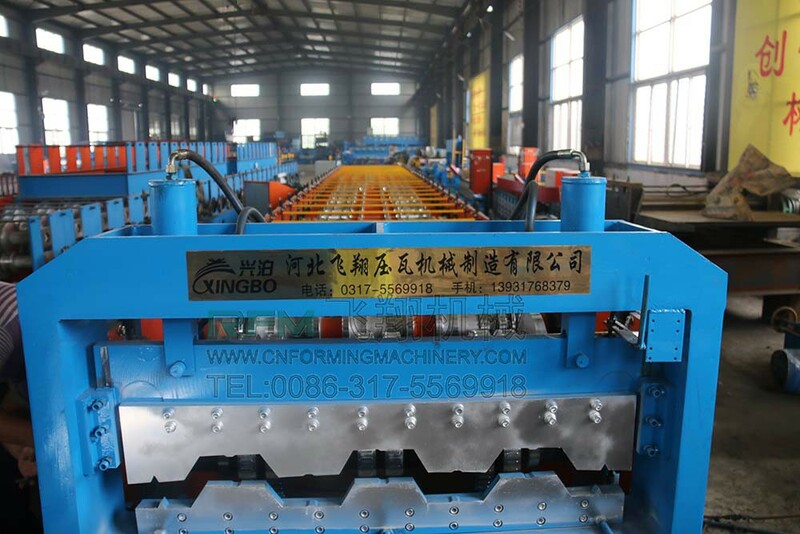 1),before use,you must check whether all connections are steady,whether bolts and nuts are tightinstallation.when start the machine,you must make sure there are enough lubrication oil in the case. 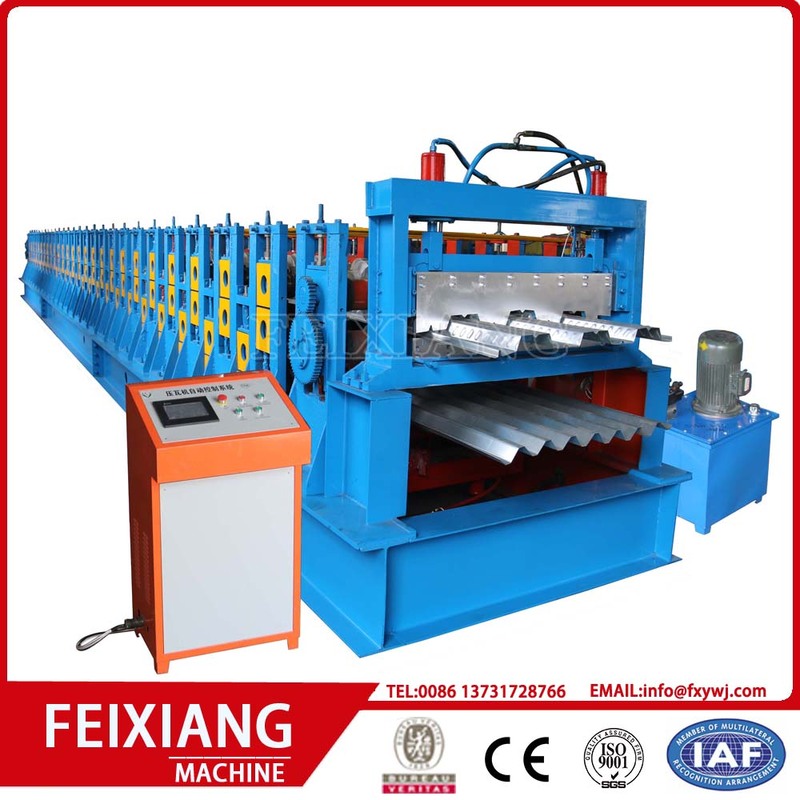 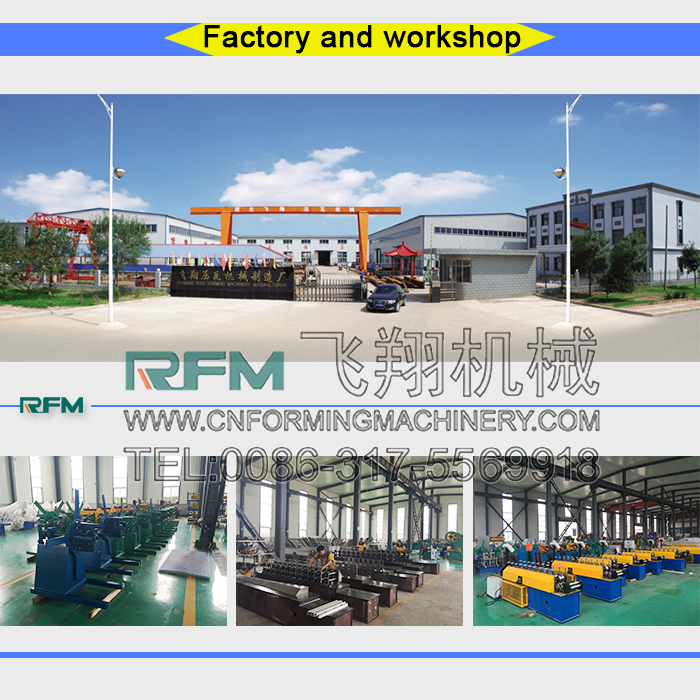 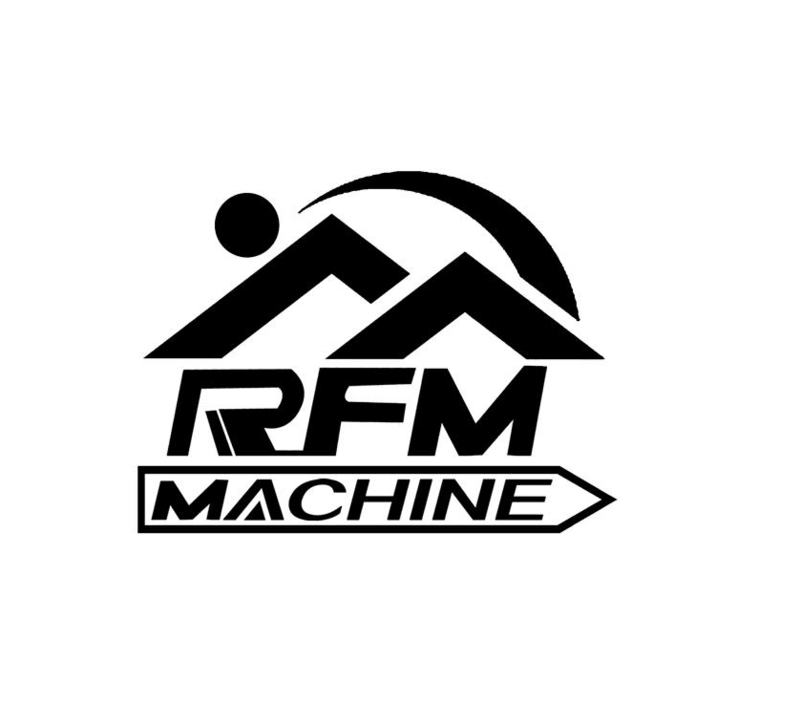 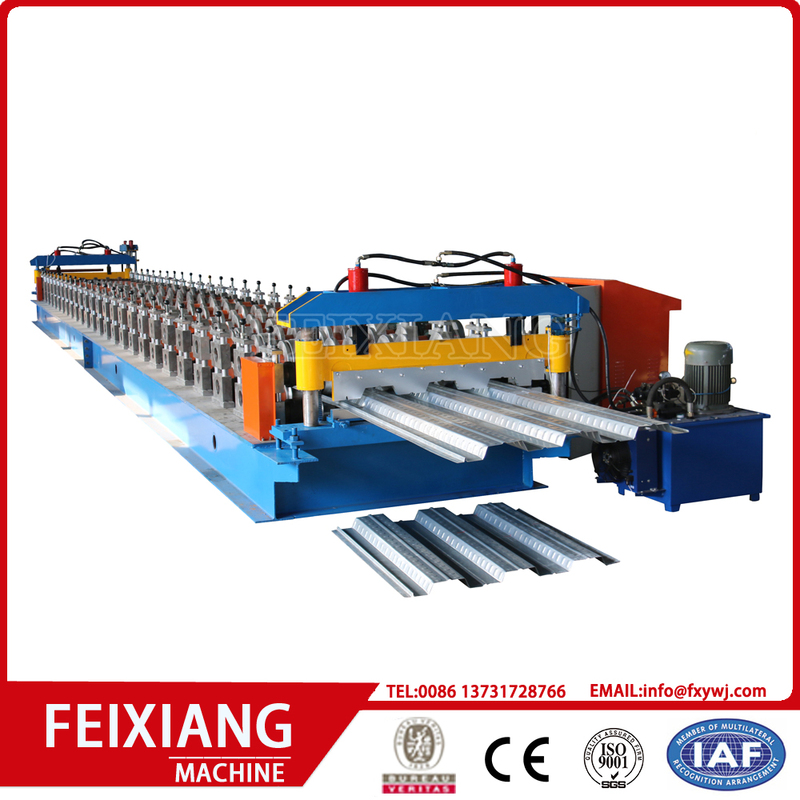 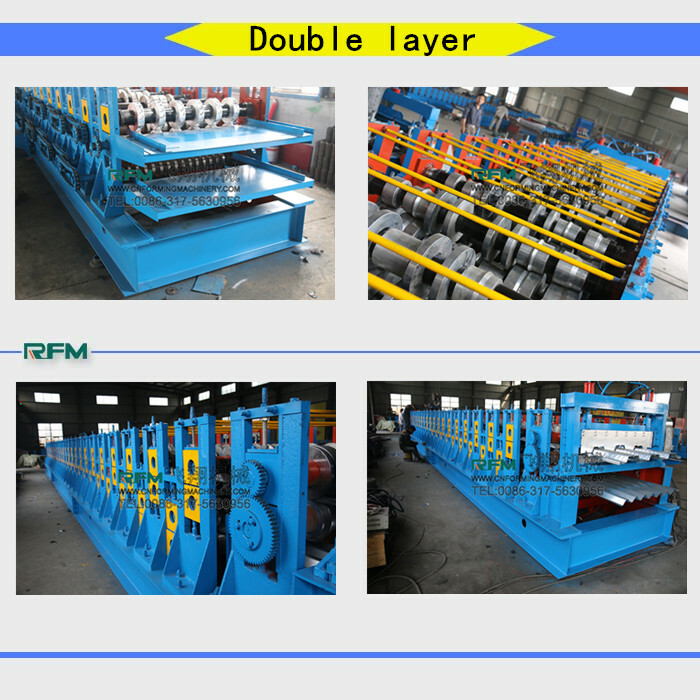 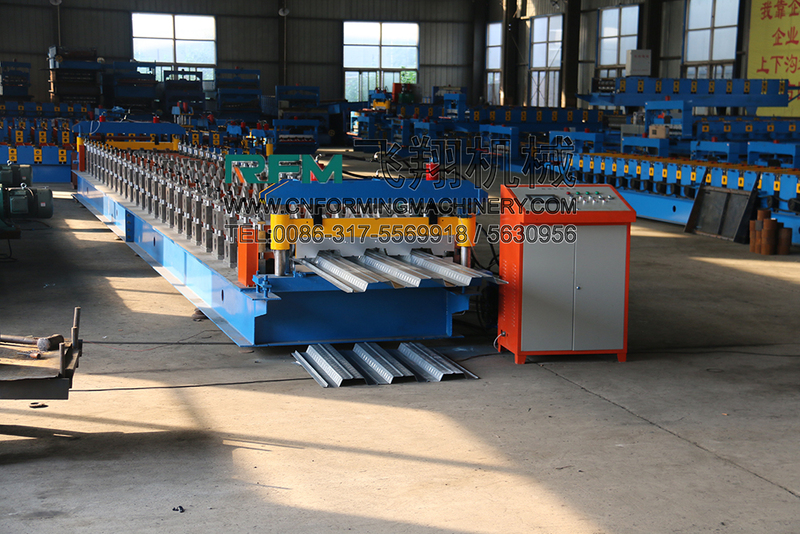 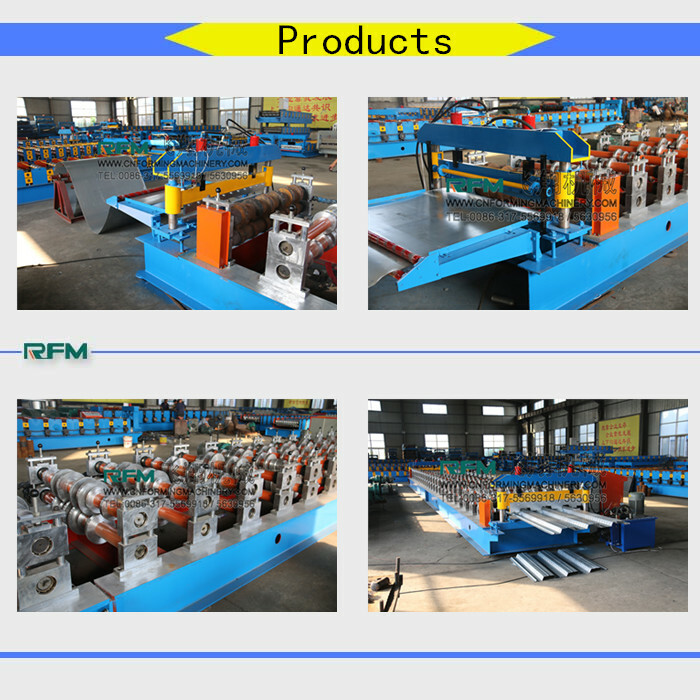 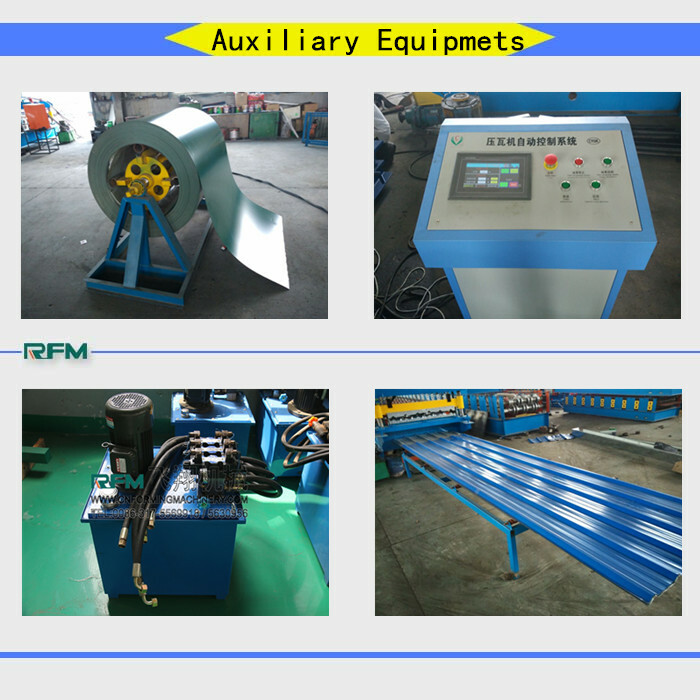 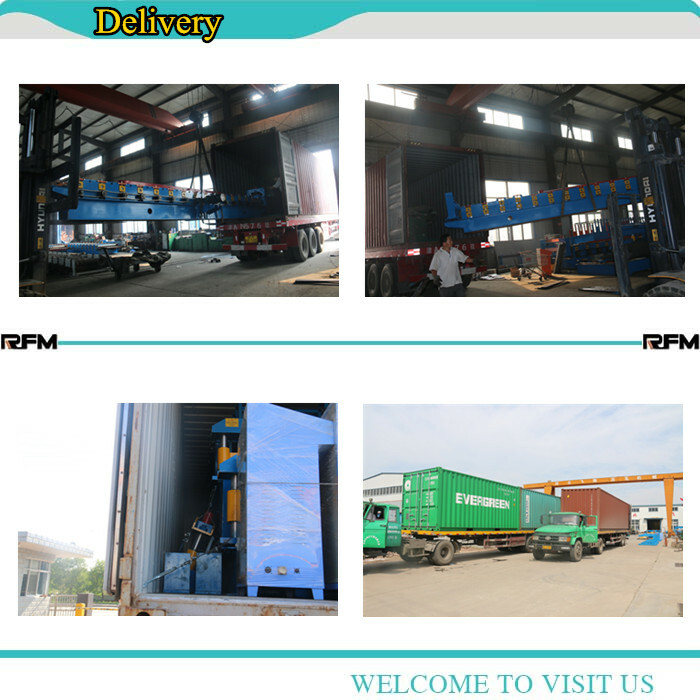 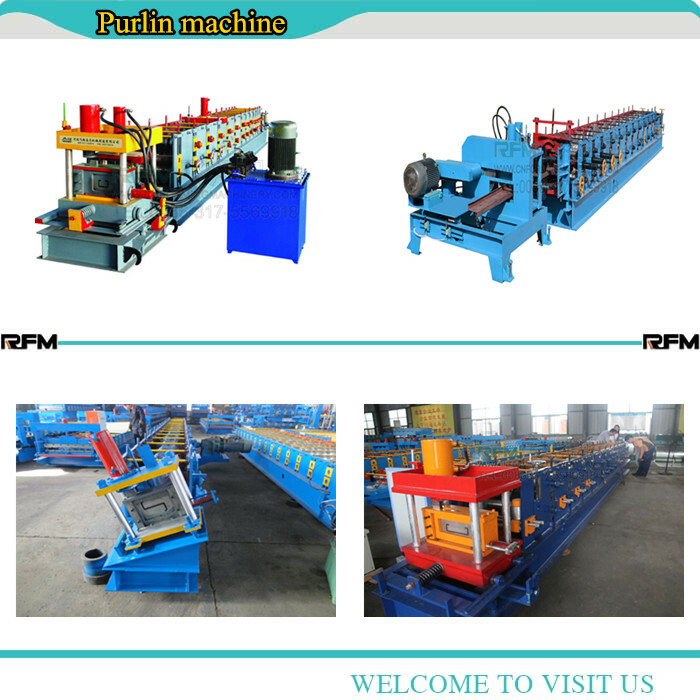 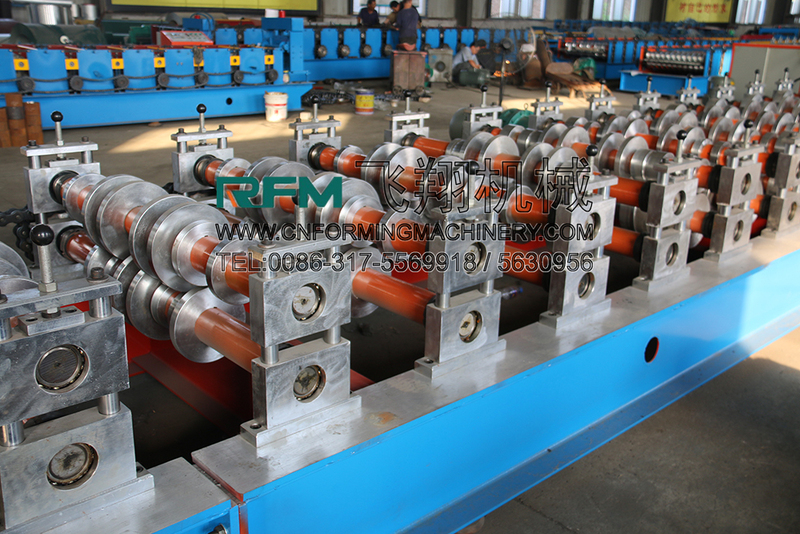 2),when start the machine commissioning,the machine should run idle,then check it carefully such as noise,vibration and whether the oil window works smoothly,whether every parts movement coordination. 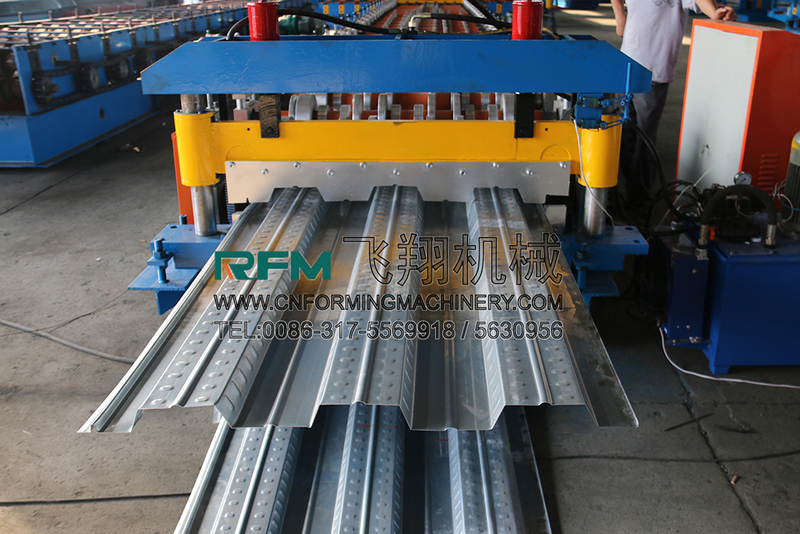 3),You must cut off power when install the mould,move the motor belt and big gear by hand,turn the workbench and make sure the slide up to the highest point. 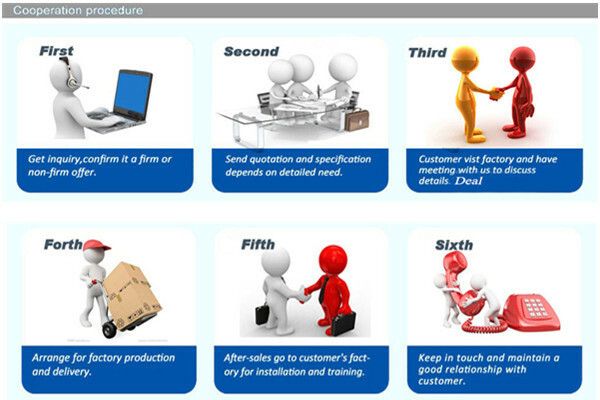 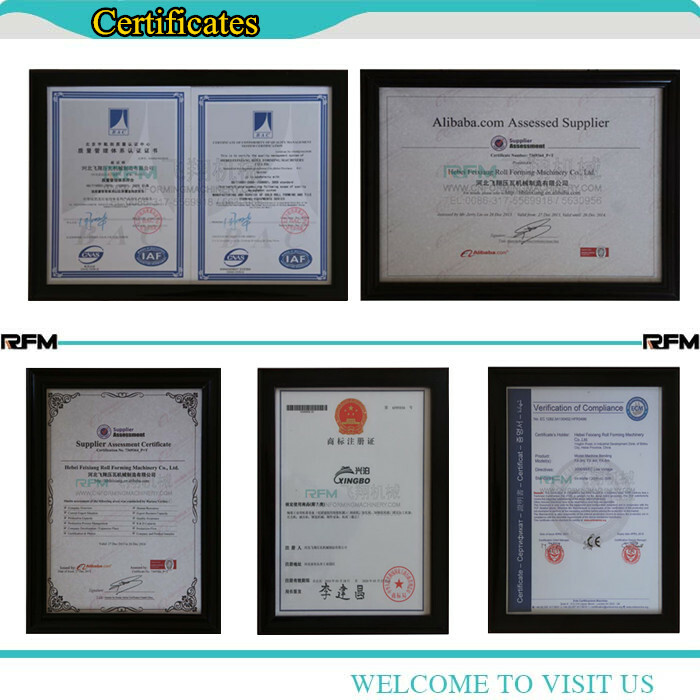 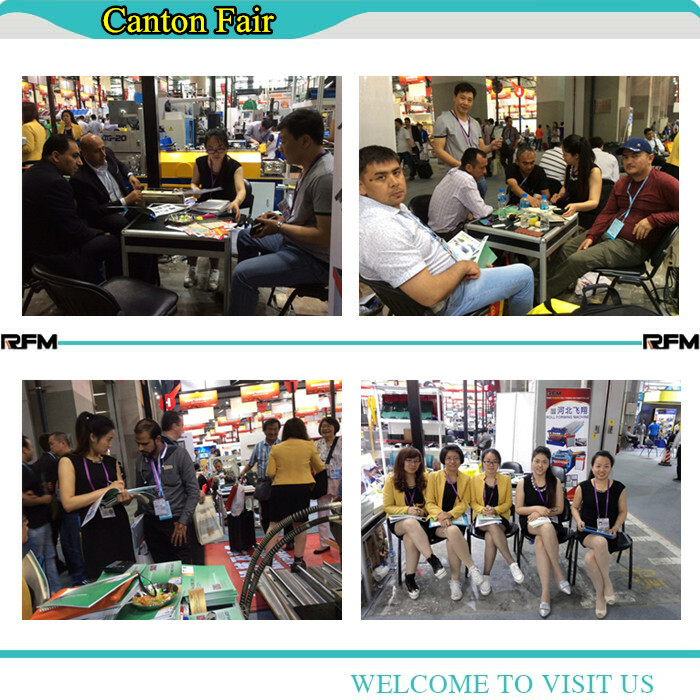 We will arrange the shipment within 35 working days upon confirmation of purchasing order or recepit of deposit.